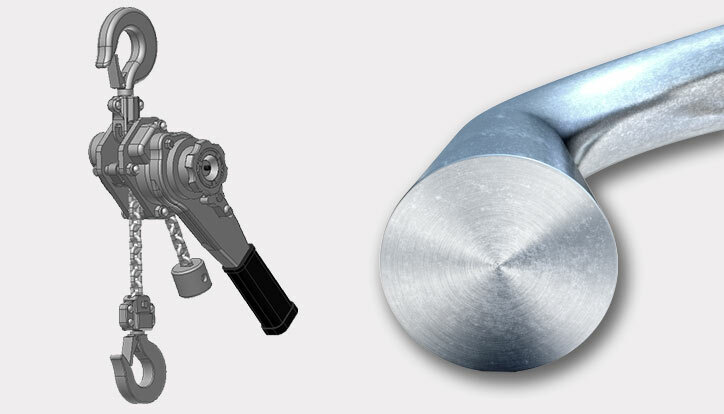 RUD manufactures and supplies industrial and hoist chains with highly wear-resistant round steel chains. 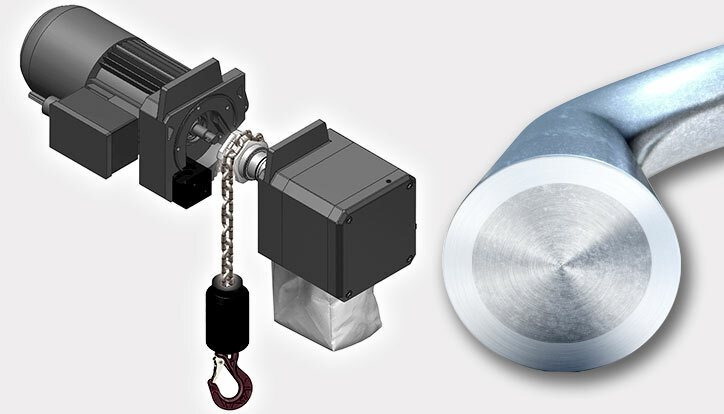 RUD is the global leader for different hoist manufacturers providing highly wear resistant round steel chains according to EN 818-7 for motor driven hoists and manual hoists applications. 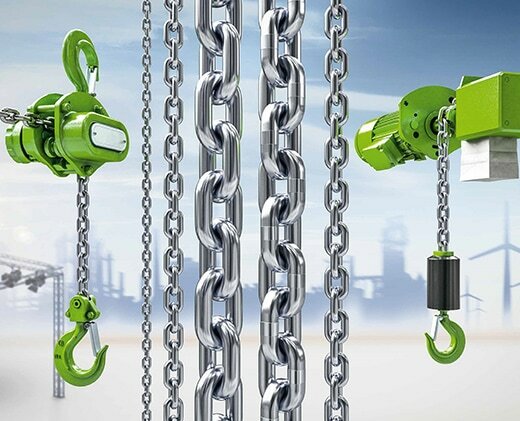 To view further information on Hoist Chain for manual and motor-drive hoists, download the RUD Industrial Hoist Chain Guide. Various quenched and tempered chains specifically designed for moderate wear applications for manual hoists. RUD’s chains are 100% calibrated. Narrow size tolerances and symmetrical link shape allow precision adjustment for take-up wheels. Our chains are manufactured at RUD’s global headquarters in Germany. Your RUD experts in Australia and New Zealand will provide advice and support to ensure you get the industrial or hoist chain best suited to your needs.